Home / How do we fix it? How do we fix Michigan’s infrastructure? Our elected leaders in Lansing only recently started seriously examining the state’s massive infrastructure needs and possible solutions. When and how they will act is unclear, but Michigan can’t afford to wait much longer. How to fix Michigan’s infrastructure is the big question. Right now, there are only proposals, but no final answers. 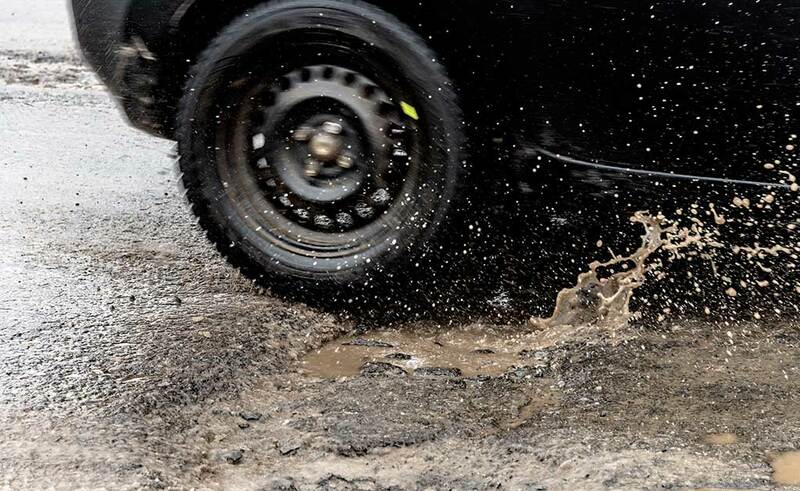 However, following many decades of neglect, engineers, policy experts, business leaders, and elected officials largely agree that fixing Michigan’s infrastructure will take decades and cost billions of dollars. In fact, two recent independent studies (one published in December 2016, and the other in January 2017) concluded that Michigan needs $4 billion more every year for decades to repair and/or replace what’s aging or broken.